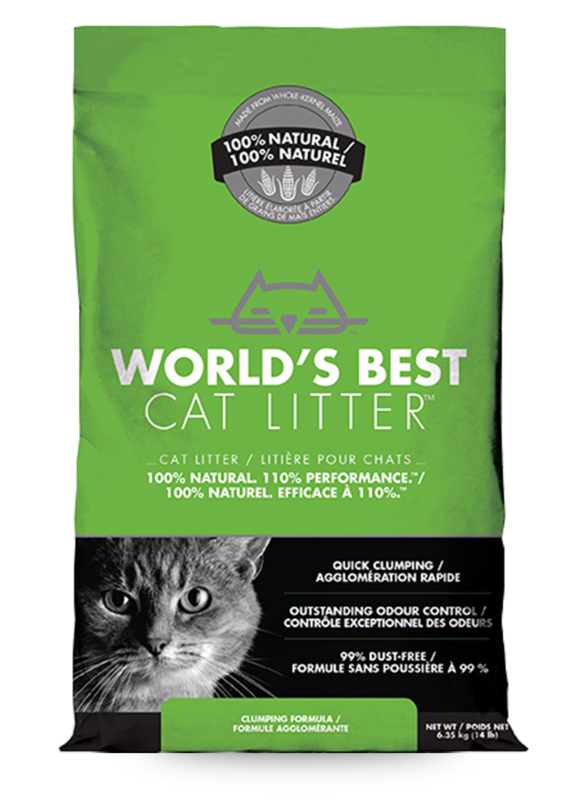 World’s Best Cat litter is the environmentally friendly, 99% dust free, quick clumping cat litter the World has been crying out for! 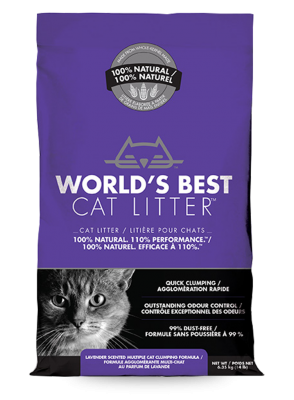 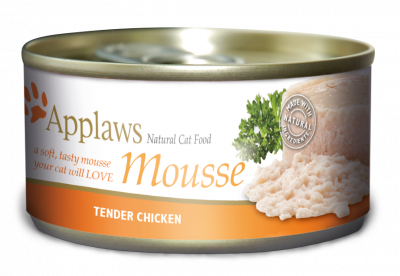 World’s Best Cat litter with lavender scented still contains the quick clumping and 99% dust free formula you would expect, with just a fresh scented lavender hint for extra odour control. 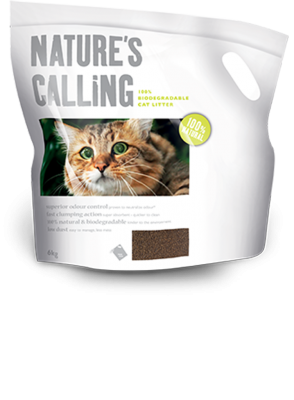 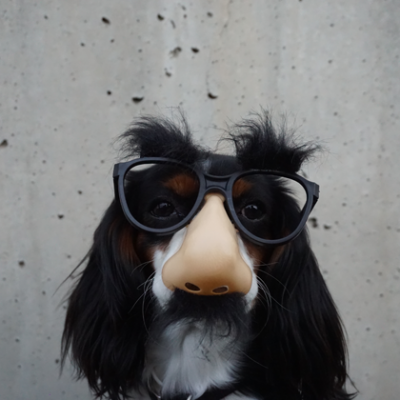 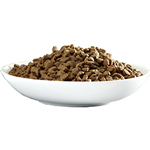 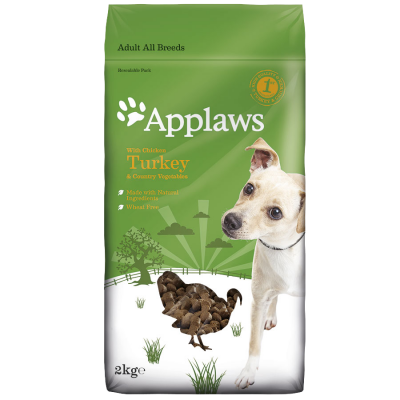 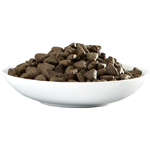 Natures calling cat litter is incredibly effective at absorbing ammonia and neutralizing odour, but it also clumps quickly on contact – making removing those unwanted lumps a breeze.